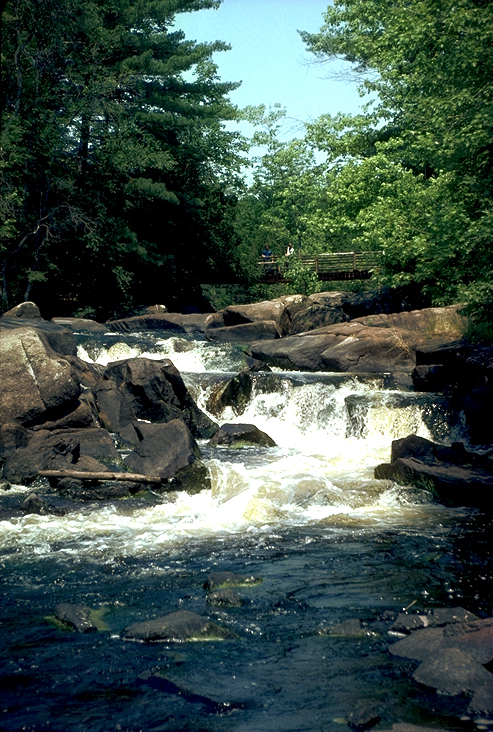 Known as the “waterfall capital of Wisconsin”, Marinette County is home to a series of scenic and accessible waterfalls. With most of them located in Marinette County's Parks System, hiking, camping or picnicking along the tour makes for a great falls excursion and a wonderful way to cap off a weekend or vacation. Ranging from bubbling cascades to five of the state’s 10 tallest falls, Iron County provides a full array of waterfall-watching opportunities. Off the beaten path, hikers can see dozens of different falls without the trouble of large crowds. The 30-foot Fonferek Falls are a part of Fonferek Glen, a 74-acre geological gem. Limestone cliffs, agricultural fields, and natural prairie surround this beauty, so take a seat at the designated overlook and snap some pictures worthy for display on your living room wall! Looking to make a day trip, weekend or week-long getaway of your waterfall viewing? You can get dining, events, and accommodations by location. Get planning and take advantage of spring in Wisconsin!